Spocka Summa was born and raised in Providence, RI. From a young age he always had a passion for music and the music industry. Spocka is not only a musician, but also an event coordinator, painter and designer. Being a musician while growing up in Rhode Island was never easy, especially without any real music scene to help showcase talent. As an artist he always focused on taking it to the next level with a DIY style of self-promotion. 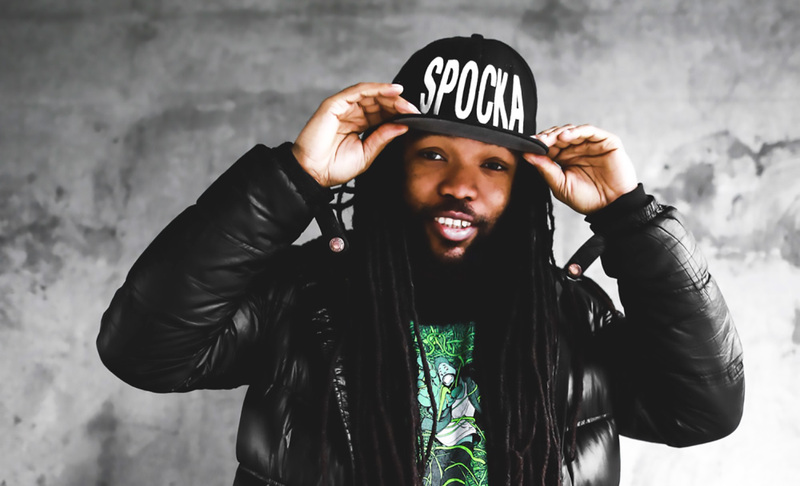 After releasing his latest EP The Progression 001, Spocka Summa has been focused on spreading a positive message.